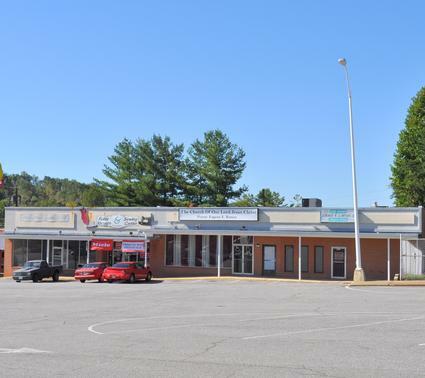 This 5 Suite commercial property is located on Virginia Avenue. Average Annual Daily Traffic of 23,000 vehicles. 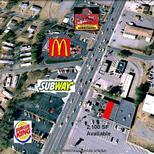 Ideal location for retail or office. Suite 4 contains approximately 4,400 square feet. 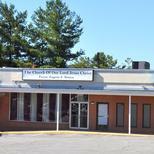 This highly visible space is ideal for retail, office or as a church facility. 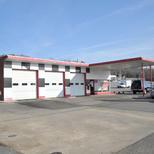 This shell will be upfit to Tenant specifications upon lease negotiation.